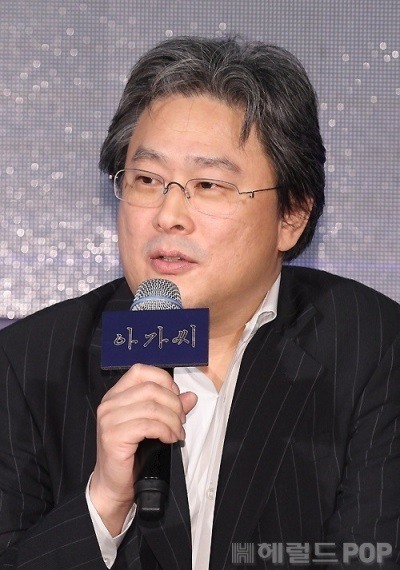 Will Kim Tae-ri become Park Chan-wook’s new muse? Expectations for upcoming film “The Handmaiden” is high, especially toward rookie actress Kim Tae-ri, who plays one of the lead roles in the film. On Monday, she joined costars, Kim Min-hee, Ha Jung-woo, Cho Jin-woong and director Park at the press conference in Seoul for the film. “Before shooting, I read (the script) many times, and talked a lot separately with the director as well,” she said. “When the director told me ‘I chose you,’ it was very helpful,” she said, thanking Park for trusting her. “The Handmaiden,” which was recently confirmed to screen in the Cannes Film Festival’s competition category, is a screen adaptation of the 2002 crime novel “Fingersmith” by British author Sarah Waters, which was previously adapted into a two-part BBC miniseries in 2005. Park’s version has changed the time period from 19th century London to early 20th century Korea, when the country was under Japanese colonial rule. Actress Kim Min-hee plays a young, wealthy heiress, while actor Ha Jung-woo plays a Japanese aristocrat who hires a female petty thief, played by Kim. 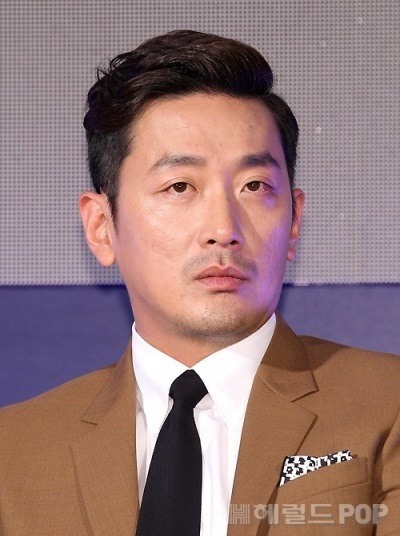 Actor Cho Jin-woong, joins the cast as the heiress’ uncle and guardian, along with seasoned actresses Kim Hae-sook and Moon So-ri. The film opens in theaters in June.